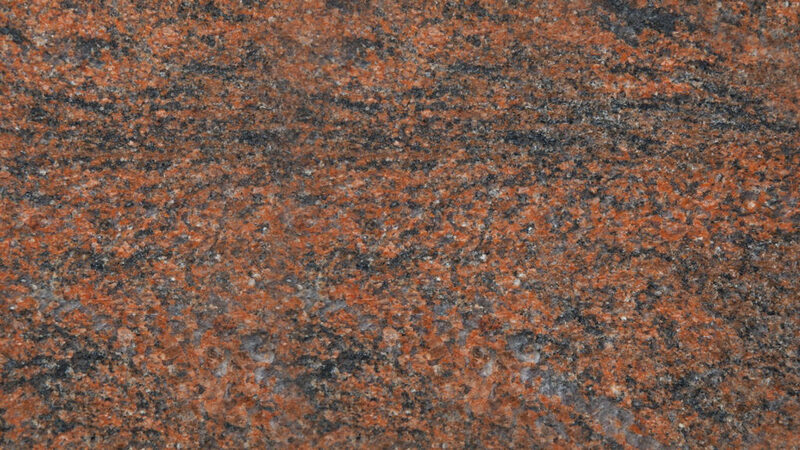 Granite is a noble stone, which has a huge number of natural colors. 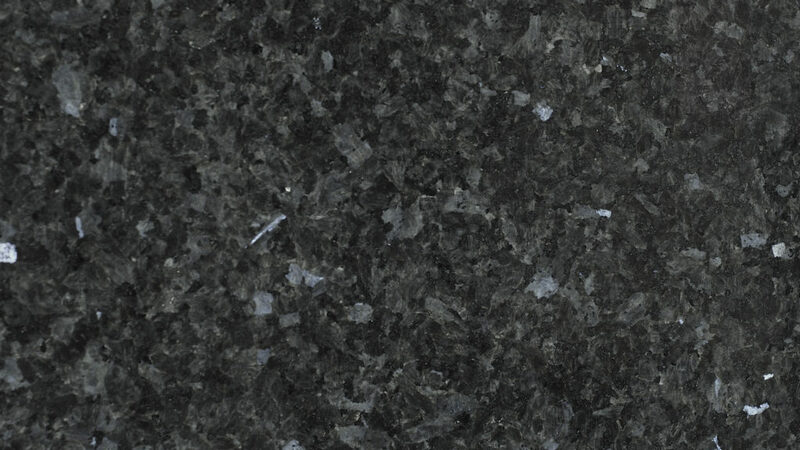 Black granite, with its abundance, is particularly distinguished. 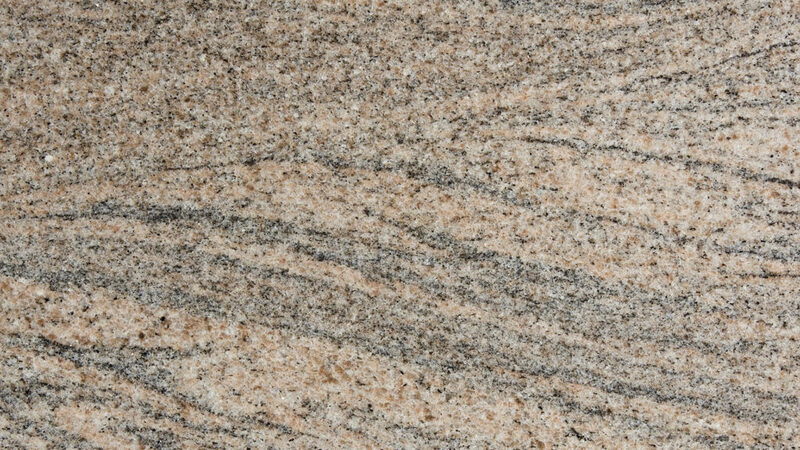 Granite brings a strict and elegant look to the interior. 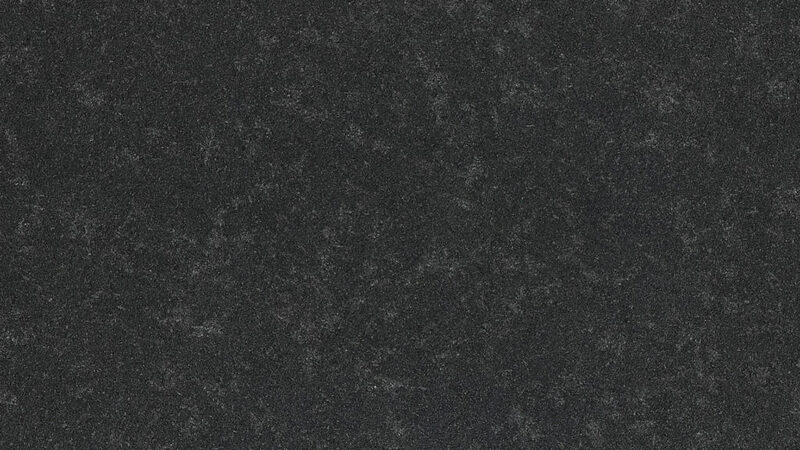 The products made of granite never go out of style. 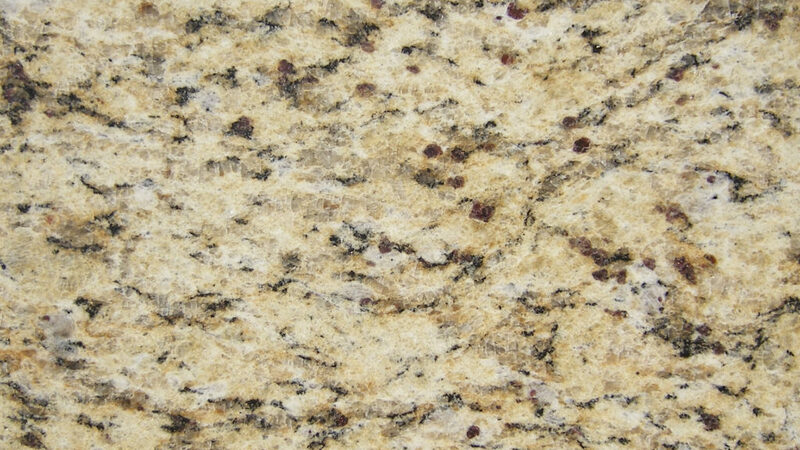 When you buy a granite product, you bring generosity, charm and positive energy to the atmosphere. 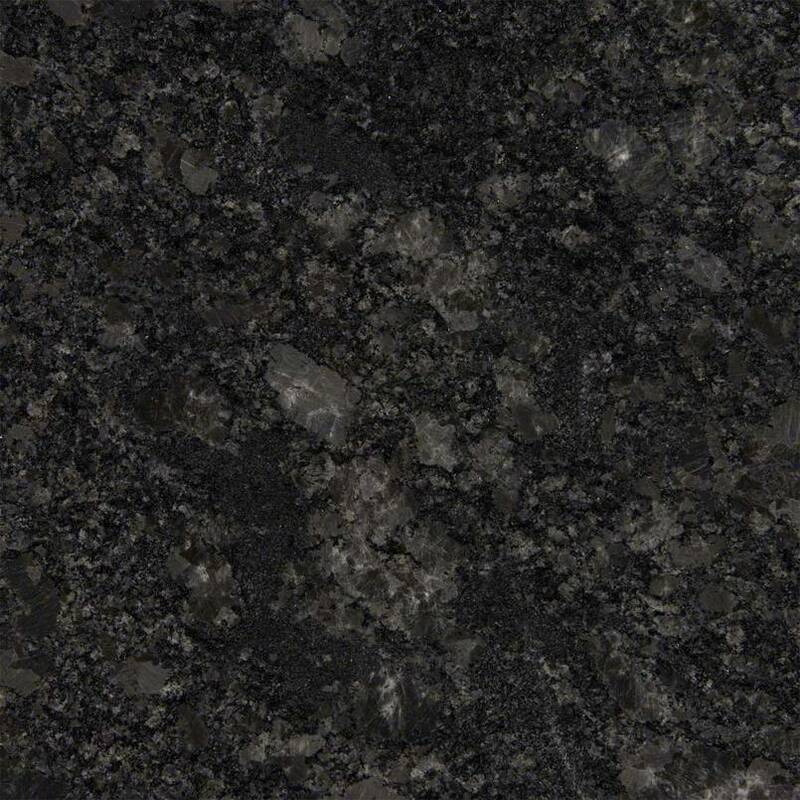 Fireplaces, window sills, steps, and kitchen countertops may be manufactured from granite. 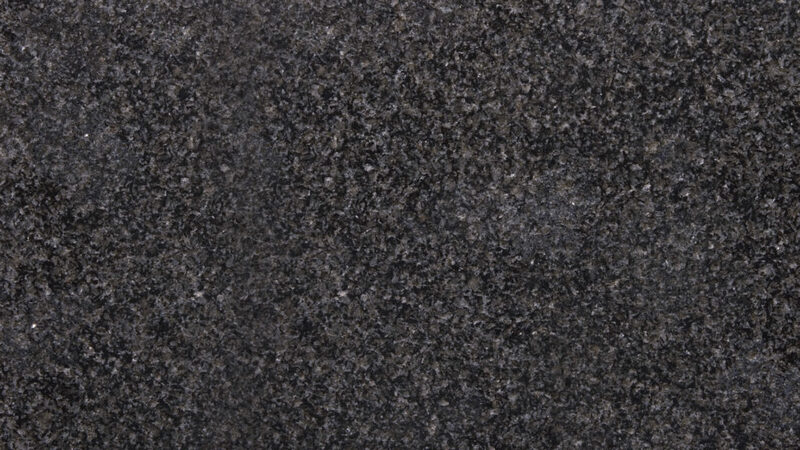 The main advantage of granite is its special hardness. 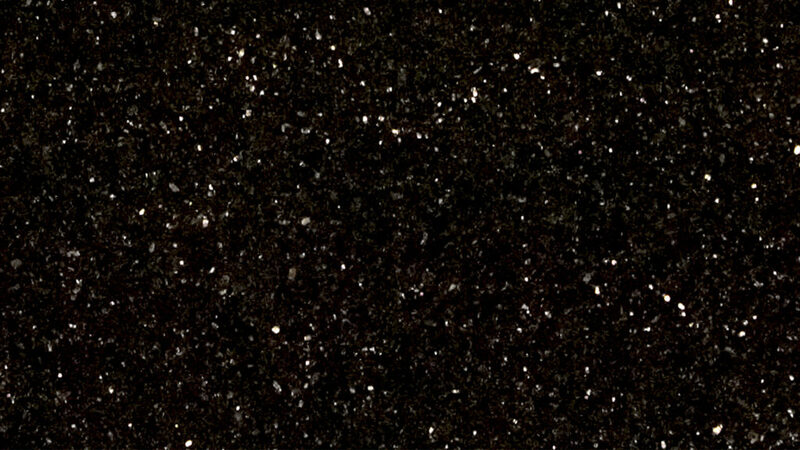 It is called “an eternal stone”. 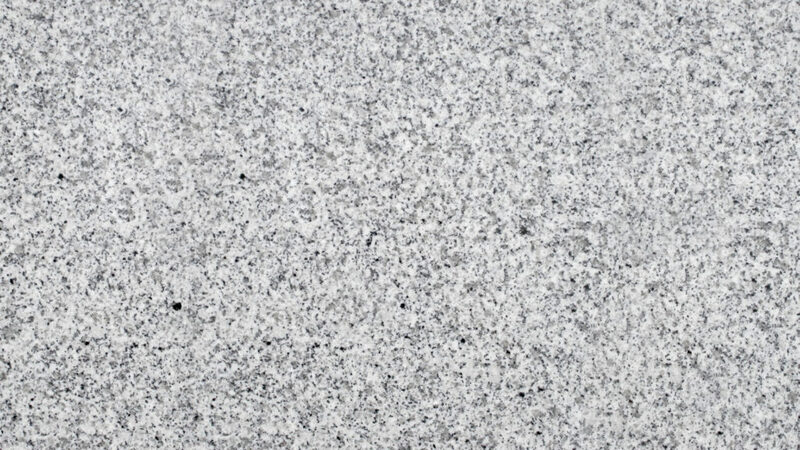 Granite is the leader in construction materials. 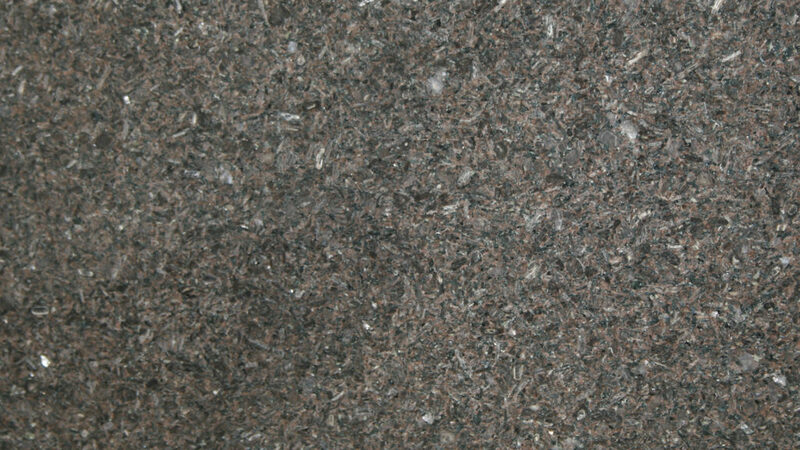 It is resistant to seasonal temperature changes and high-temperature heating. 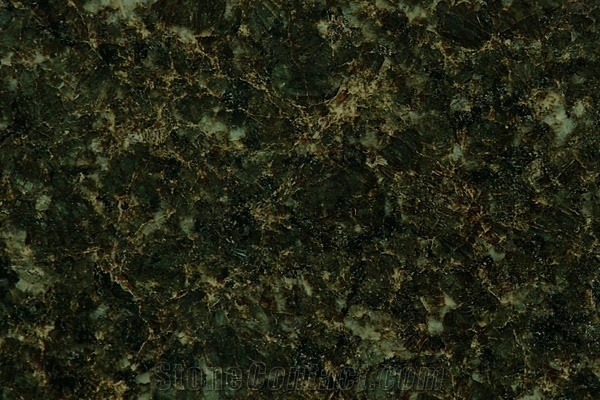 Despite all the advantages of this noble stone, it has a number of shortcomings. 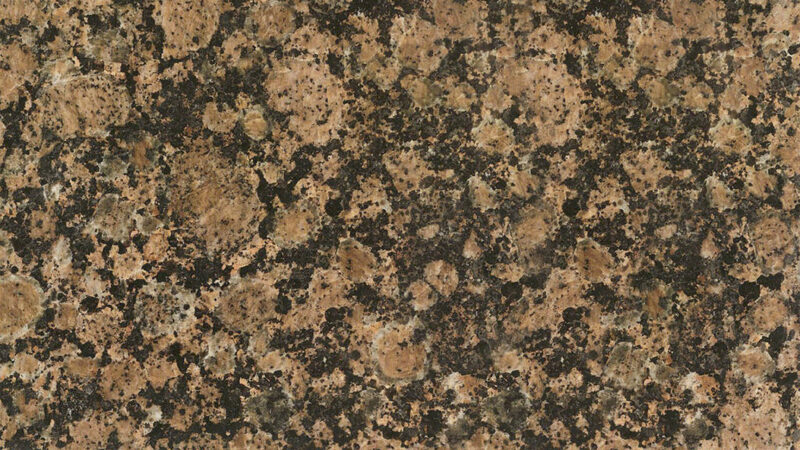 Granite kitchen countertop requires a special care. 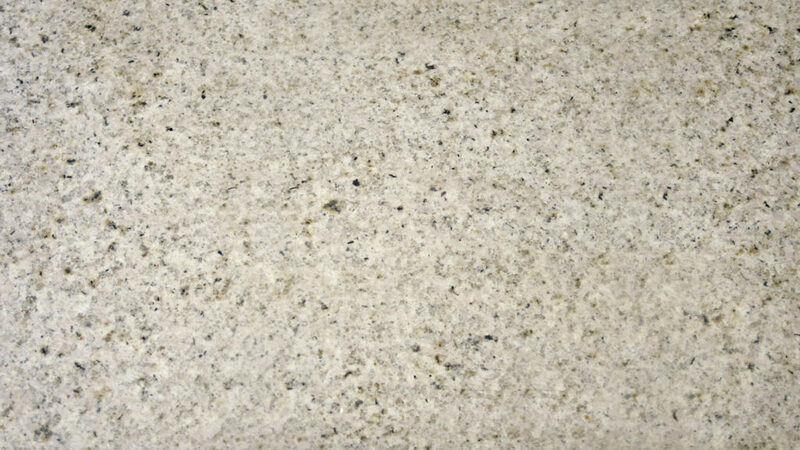 The surface should be regularly coated with a sealant to protect the stone from the moist environment and, consequently, to prevent the appearance of stains. 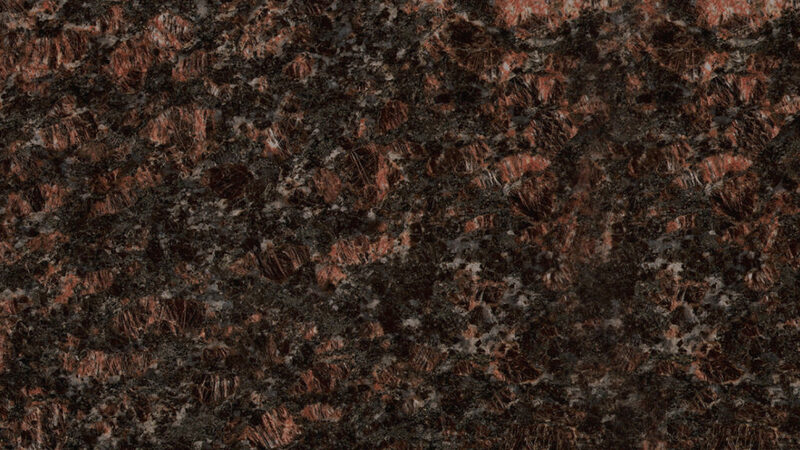 The colored liquids are very dangerous for granite because they can penetrate into the tiny pores of the stone. 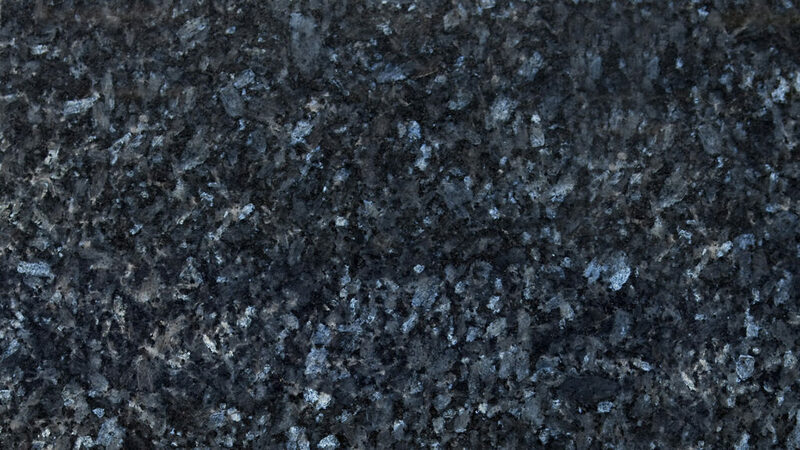 The pigment will remain in the stone even after the liquid itself will be wiped off or evaporated. 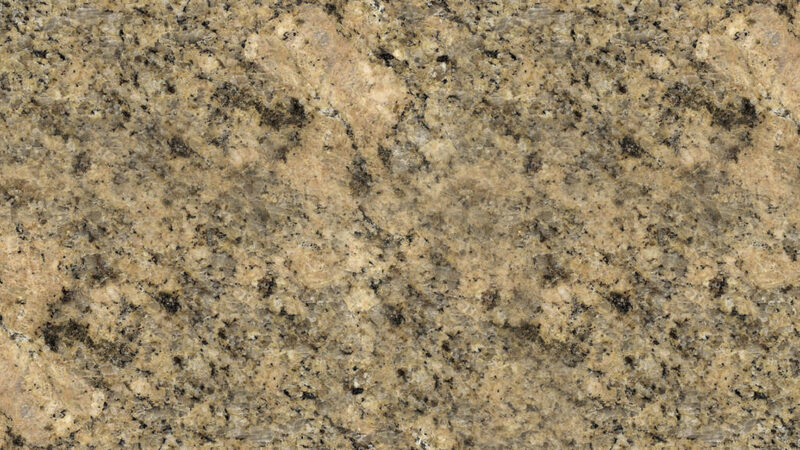 The oily substances pose a particular danger for granite, due to the fact that they do not evaporate at all and remain in the pores of granite forever. 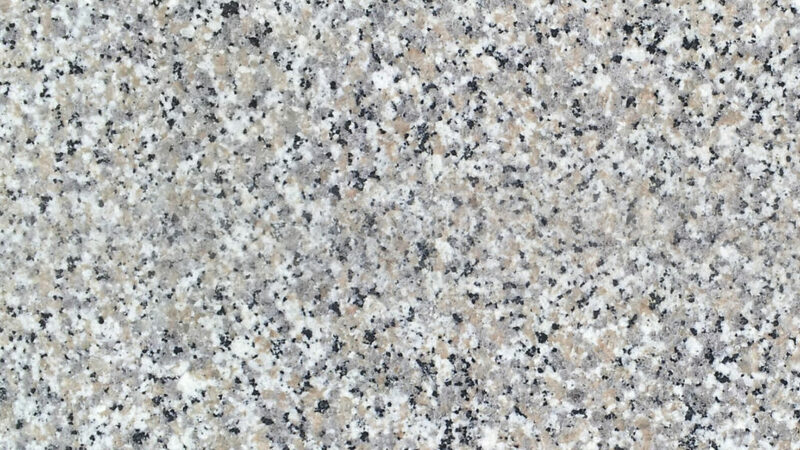 If a part of the granite countertop is damaged and requires replacement, it will be difficult for you to select another piece of stone of the same shade and texture, since the natural stone is always unique and unlike any other.